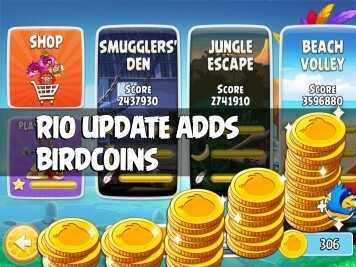 Angry Birds Rio Version 2.4.0 has landed on iOS and Android, and introduces a new in game currency: Birdcoins. 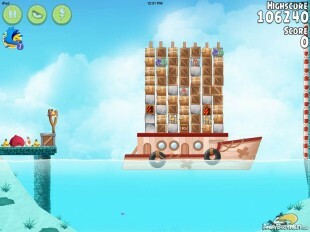 This video shows you one way to achieve 100% Total Destruction on the Angry Birds Rio Hidden Harbor Level 15. 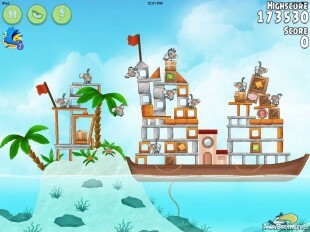 This video shows you one way to achieve 100% Total Destruction on the Angry Birds Rio Hidden Harbor Level 14. 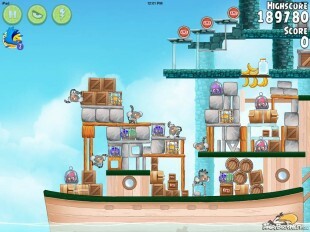 This video shows you one way to achieve 100% Total Destruction on the Angry Birds Rio Hidden Harbor Level 13. 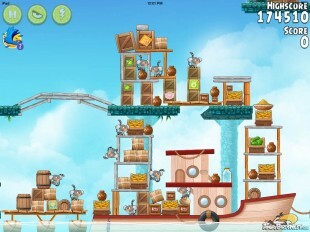 This video shows you one way to achieve 100% Total Destruction on the Angry Birds Rio Hidden Harbor Level 12. 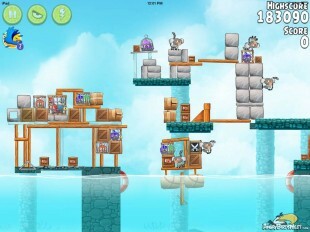 This video shows you one way to achieve 100% Total Destruction on the Angry Birds Rio Hidden Harbor Level 11. 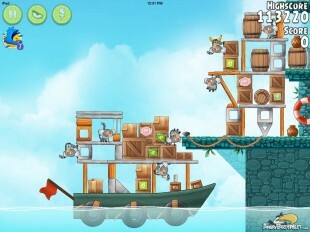 This video shows you one way to achieve 100% Total Destruction on the Angry Birds Rio Hidden Harbor Level 10. 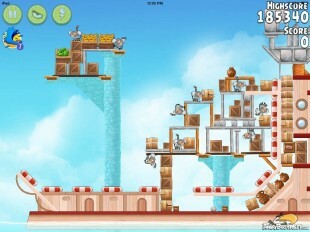 This video shows you one way to achieve 100% Total Destruction on the Angry Birds Rio Hidden Harbor Level 9. 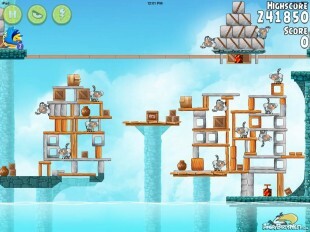 This video shows you one way to achieve 100% Total Destruction on the Angry Birds Rio Hidden Harbor Level 8. 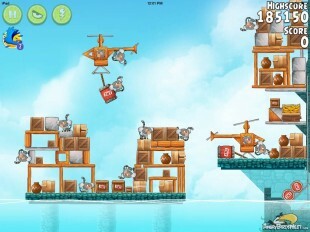 This video shows you one way to achieve 100% Total Destruction on the Angry Birds Rio Hidden Harbor Level 7. 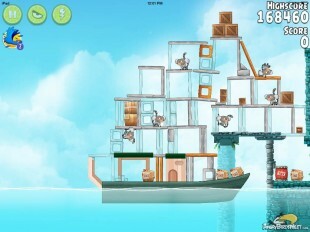 This video shows you one way to achieve 100% Total Destruction on the Angry Birds Rio Hidden Harbor Level 6. 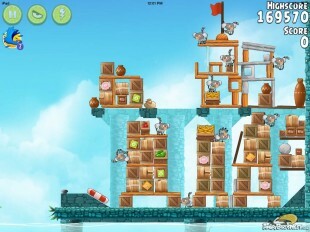 This video shows you one way to achieve 100% Total Destruction on the Angry Birds Rio Hidden Harbor Level 5. 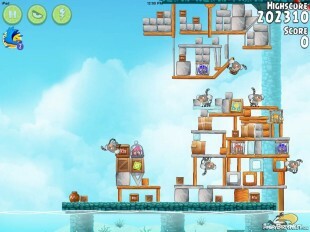 This video shows you one way to achieve 100% Total Destruction on the Angry Birds Rio Hidden Harbor Level 4.